Jacks doesn’t have the perfect marriage but she loves her husband James. He’s handsome, exotic, successful… all things anyone would look for in a husband. But things are far from perfect. Jacks had a secret that she’s kept from her husband that he was devastated to hear. But her husband has an even bigger one. He will never be able to explain himself because he’s gone. Forever. Dylan, the mistress, is engaged to Nick. The web of lies and secrets are growing more and more tangled. When Jacks and Nick try getting to the bottom of what happened to their significant others, Jacks learns that there are few people in her life that she can trust. 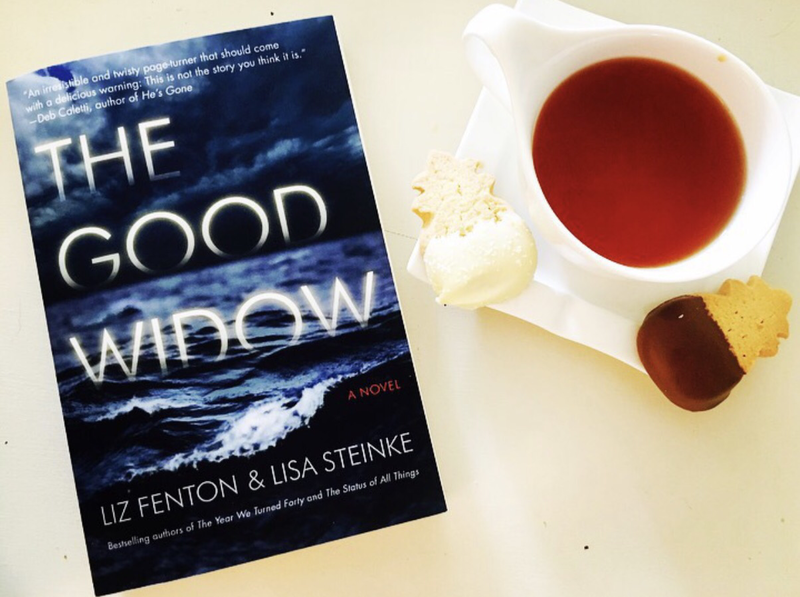 In this suspenseful thriller, these most talented authors, Fenton and Steinke tie together many twists and turns and bring together a story you won’t be able to put down!